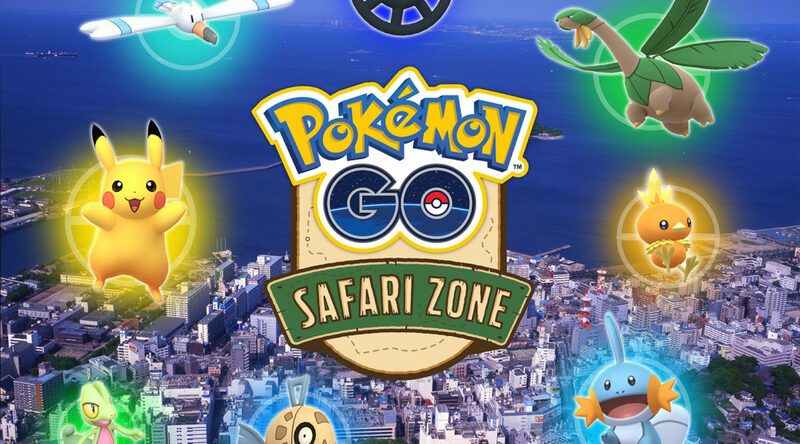 Japanese beverage company Ito En has announced it’ll be at Pokemon GO Safari Zone Yokosuka from August 29 to September 2, 2018. Ito En X Pikachu vending machines will also be set up at the booths. 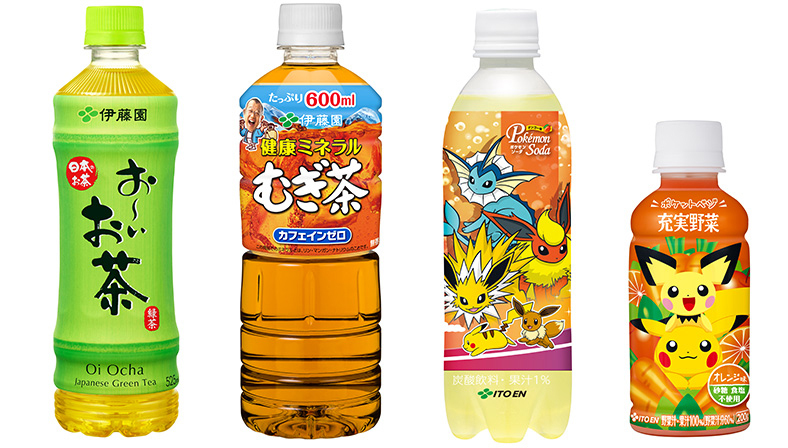 You can purchase Pokemon Veggie Juice and Pokemon Center mini figures from them! Also at the booth, Ito En will sell a variety of ice cold Ito En beverages, including limited edition Pokemon Soda.